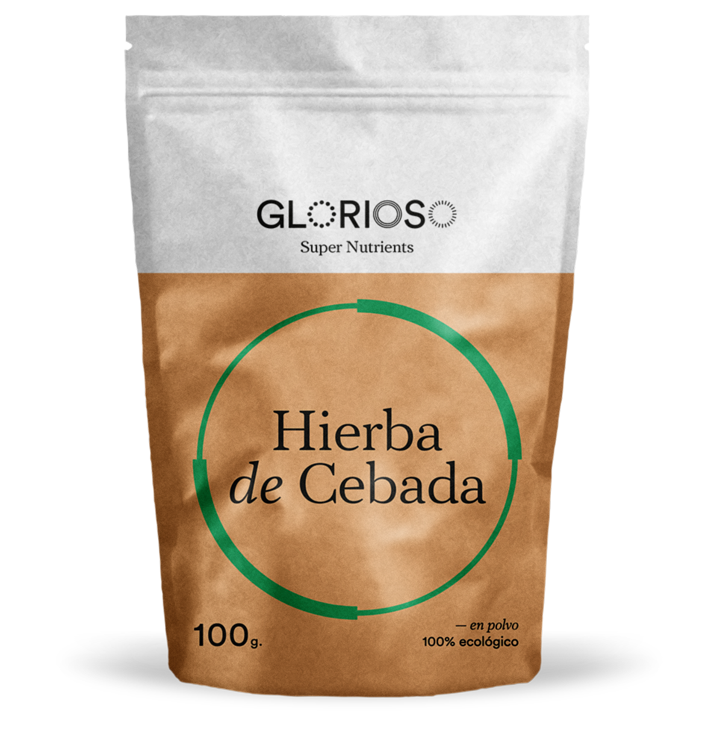 Our Barleygrass powder is made out of the green shoots of sprouted barley grain (Hordeum Vulgare). It is a glorious source of chlorophyll which helps alkalinize the body. Considered a whole superfood, is being packed with a wide range of nutrients such as vitamins, minerals, amino acids and enzymes. It has also a high content of protein which contributes to the maintenance of muscle mass, and fiber which helps to the bowel transit. WHAT ARE THE HEALTH BENEFITS OF THE BARLEYGRASS? Rich in chlorophyll, which has many glorious properties: highly detoxifying and alkalinizing; antioxidant properties; helps cleanse heavy metals from the body; a great blood circulation stimulator. Multivitamin, in particular packed with vitamins C, E and B. Minerals, especially iron, calcium, potassium and magnesium. Source of protein which contributes to the maintenance of muscle mass and normal bones. Rich in enzymes, which helps prevent digestion ailments. Barleygrass sprouts do not contain gluten. HOW TO TAKE OUR ORGANIC BARLEYGRASS? We recommend taking two teaspoons of wheatgrass powder in a glas of water, juice or milkshake for a detoxifying and nutritious drink. You can also sprinkle some over your salad, broth or soup. We recommend increasing your intake gradually. If you’re unsure about changing your food habits, please ask you doctor’s advice. Consult a doctor when you are pregnant, breastfeeding or taking medication..